Pepsom Salt is a sparkling blend of Epsom salt and natural Peppermint to provide a relaxing and refreshing sensation for a happier, healthier you. Pepsom Salt becomes a rejuvenating spa bath for the whole body or a soothing soak for the hands and feet for a perfect spa day, whether for mani/pedi or just for relaxation from stress and tension. 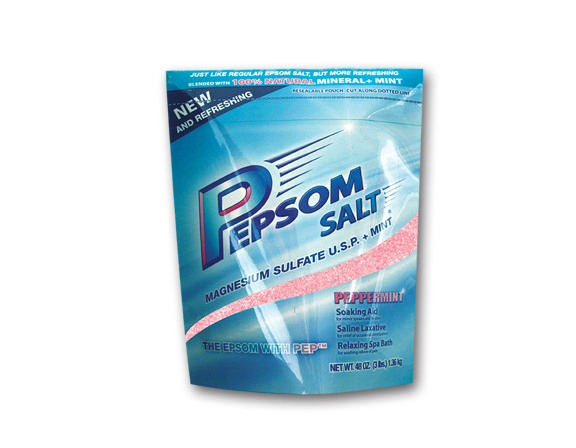 Pepsom Salt can also be used to concentrate on a specific area by dissolving 2 cups per gallon of water and dampening a towel to wrap around the area for soothing comfort. Relieve stress and tension by soaking in a warm bath of Pepsom Salt to pamper yourself. Gentle emollients soften and exfoliate rough, dry skin to become smooth to the touch. Ease away the discomfort caused by soreness and stiffness, especially after being up and about all day. 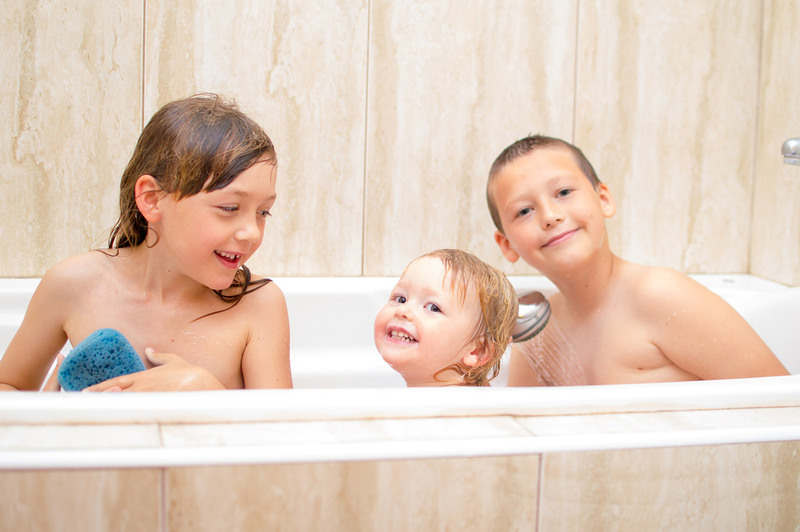 Pepsom's Epsom salts are blended with 100% natural ingredients—minty fresh without any artificial fragrances or colors—making a bath of Pepsom gentle and safe for children to soak in.